Start The Endurance Series Now! 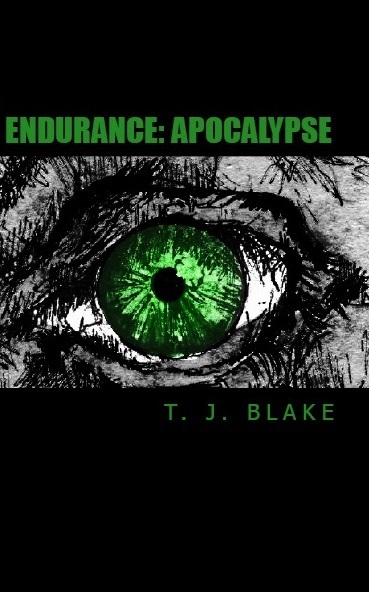 Endurance: Apocalypse is coming soon! It is time to begin the Endurance Series now starting with Endurance; which is available NOW on Amazon and Waterstones. 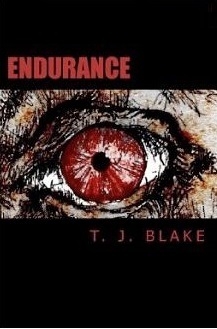 getBook.at/B00E8Q9QCU – Read Endurance within seconds by downloading it on Kindle from Amazon. Begin My Endurance Series NOW! !